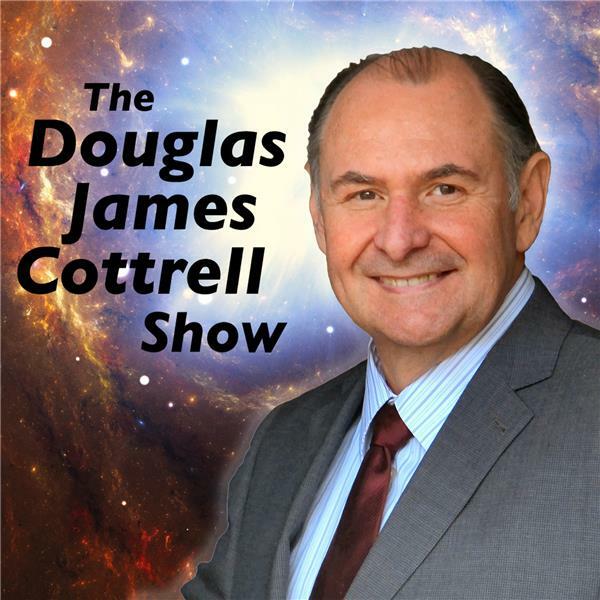 If you liked this show, you should follow Douglas James Cottrell Show. Concepts of pre-existence can encompass either the belief that the soul came into existence at some time prior to conception or the belief that the soul is eternal. If the Human soul is immortal, there must be some sort of evidence that the soul survives physical death and in doing so resides in a post- existence. Is there proof this place? Join DR Douglas James Cottrell as he recounts real life stories and makes the case for the immortality of the human soul.